I specialize in refreshing and renovating interiors. My design style is warm contemporary with a dash of eclecticism, but ultimately I take my design cues from you. Through our conversations, I get to know you, I listen to your wants, ideas, needs, and concerns. I realize I’m coming into your space that is filled with your history. It is my job understand, filter and add to communicate your story and create the perfect environment where you’ll thrive. We can do quick refresh and redesign, or start over with complete new look. 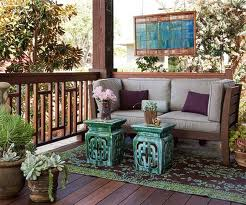 I have the artful eye to provide you a thoughtful, innovative space, stylized with your character.